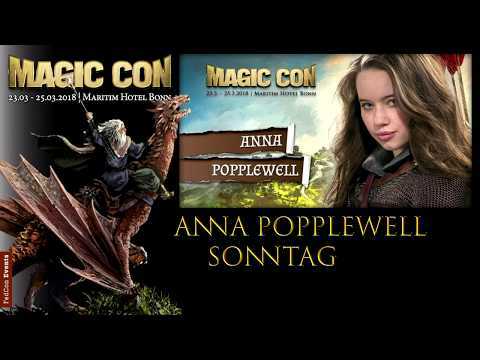 The video was uploaded by Fedcon Events on 26.12.2018 at 10:15 o'clock on YouTube. 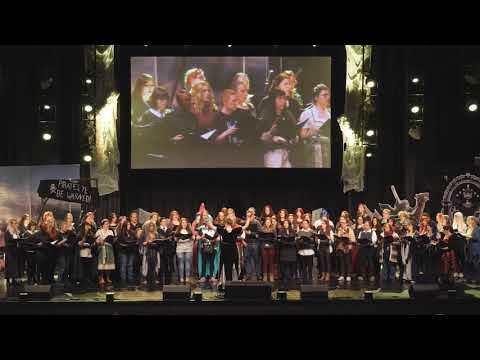 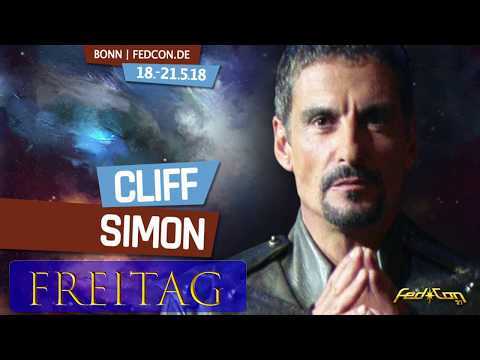 The video was uploaded by Fedcon Events on 25.12.2018 at 15:15 o'clock on YouTube. 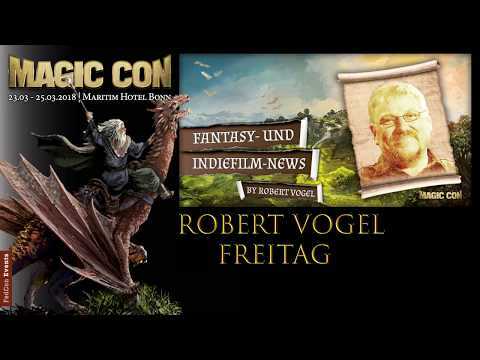 The video was uploaded by Fedcon Events on 25.12.2018 at 14:00 o'clock on YouTube. The video was uploaded by Fedcon Events on 25.12.2018 at 12:00 o'clock on YouTube. 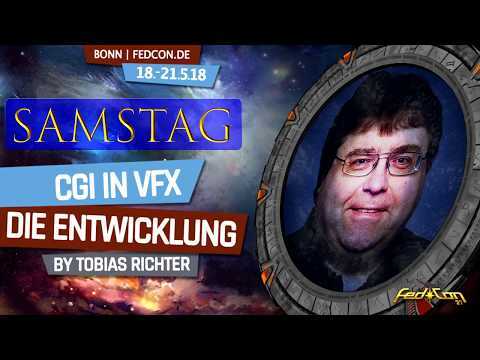 The video was uploaded by Fedcon Events on 24.12.2018 at 14:00 o'clock on YouTube. 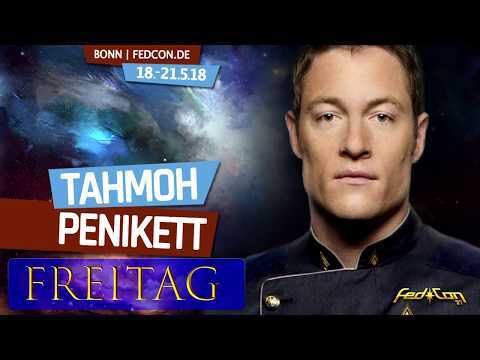 The video was uploaded by Fedcon Events on 20.12.2018 at 12:00 o'clock on YouTube. 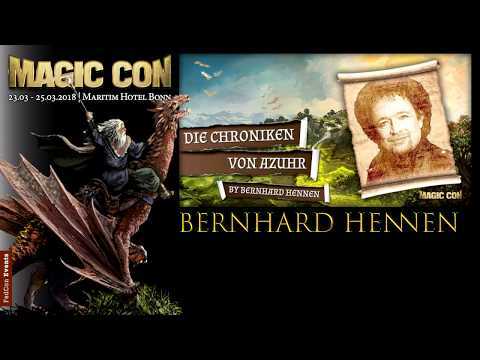 The video was uploaded by Fedcon Events on 18.12.2018 at 12:00 o'clock on YouTube. 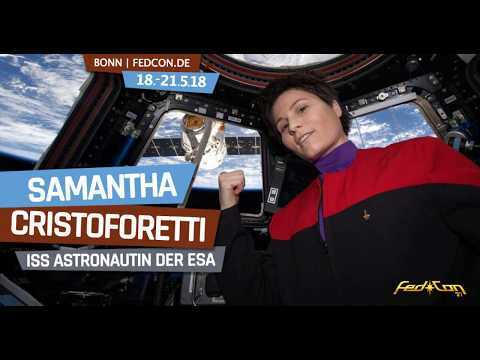 The video was uploaded by Fedcon Events on 13.12.2018 at 12:00 o'clock on YouTube. 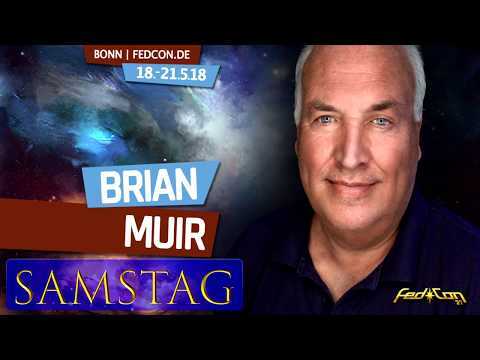 The video was uploaded by Fedcon Events on 11.12.2018 at 12:00 o'clock on YouTube. 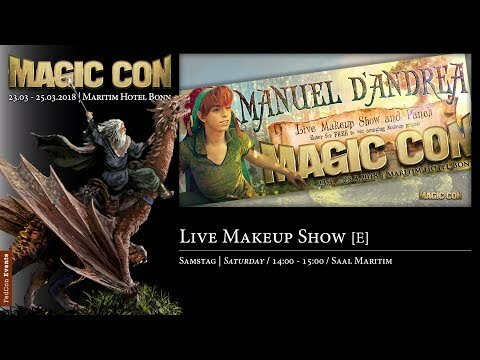 The video was uploaded by Fedcon Events on 06.12.2018 at 12:00 o'clock on YouTube. The video was uploaded by Fedcon Events on 04.12.2018 at 12:00 o'clock on YouTube. 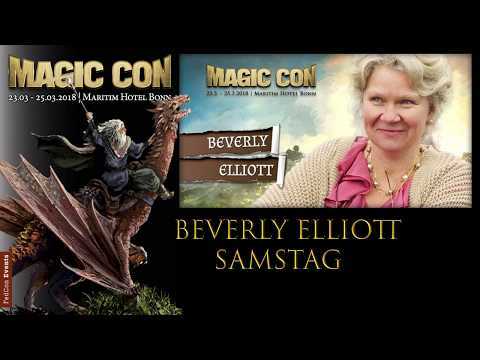 The video was uploaded by Fedcon Events on 29.11.2018 at 12:00 o'clock on YouTube. 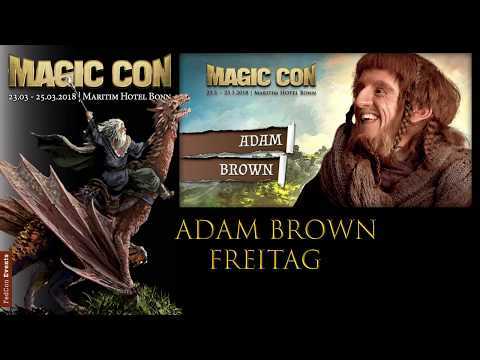 The video was uploaded by Fedcon Events on 27.11.2018 at 12:00 o'clock on YouTube. The video was uploaded by Fedcon Events on 22.11.2018 at 12:00 o'clock on YouTube. 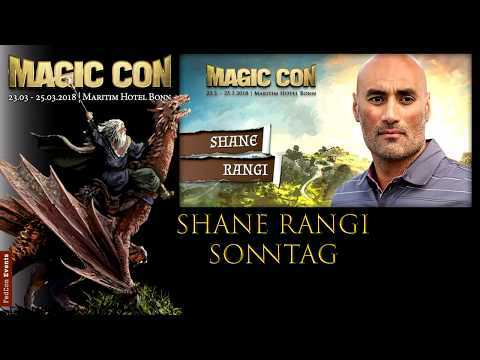 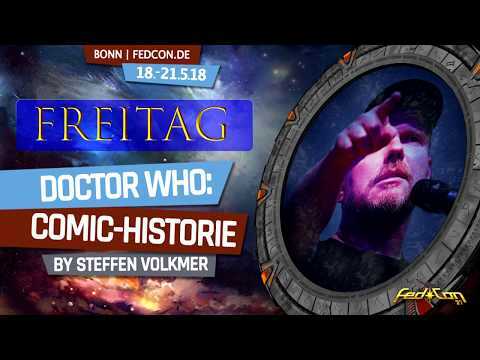 The video was uploaded by Fedcon Events on 20.11.2018 at 12:00 o'clock on YouTube. 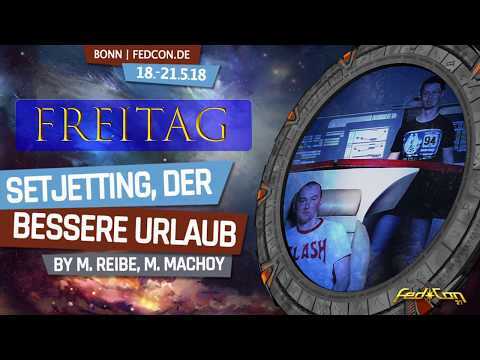 The video was uploaded by Fedcon Events on 15.11.2018 at 12:00 o'clock on YouTube. 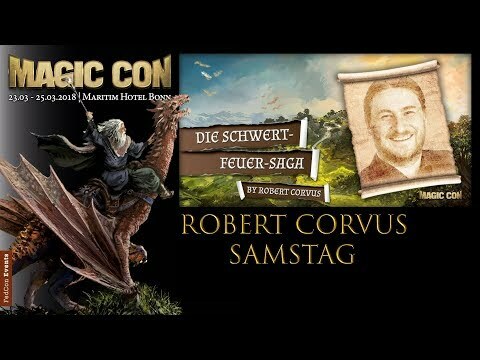 The video was uploaded by Fedcon Events on 13.11.2018 at 12:00 o'clock on YouTube. 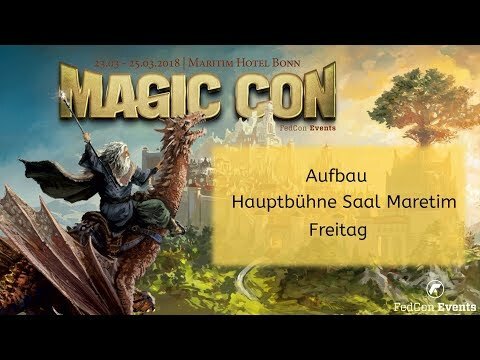 The video was uploaded by Fedcon Events on 08.11.2018 at 12:00 o'clock on YouTube. 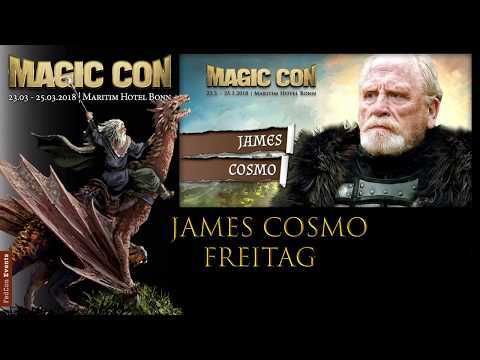 The video was uploaded by Fedcon Events on 06.11.2018 at 12:00 o'clock on YouTube. 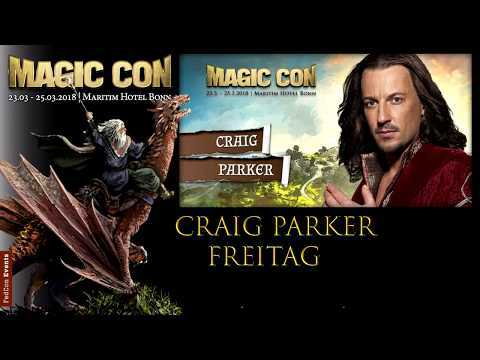 The video was uploaded by Fedcon Events on 01.11.2018 at 12:00 o'clock on YouTube. 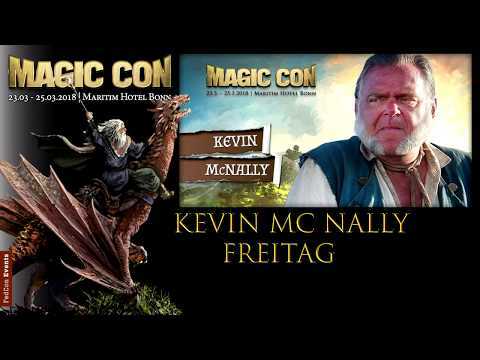 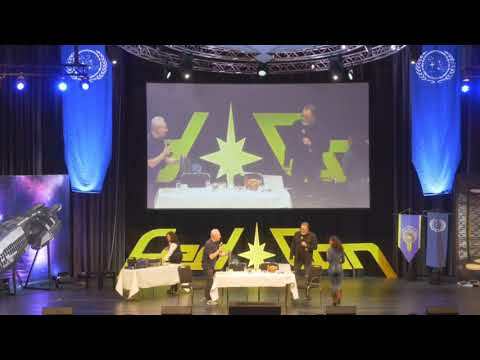 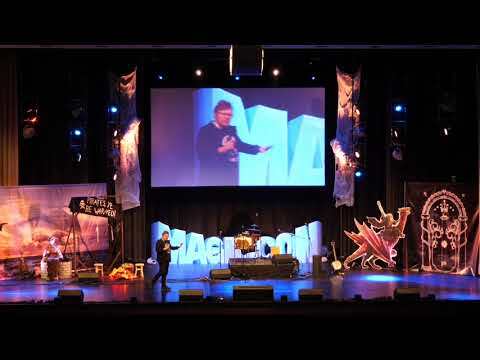 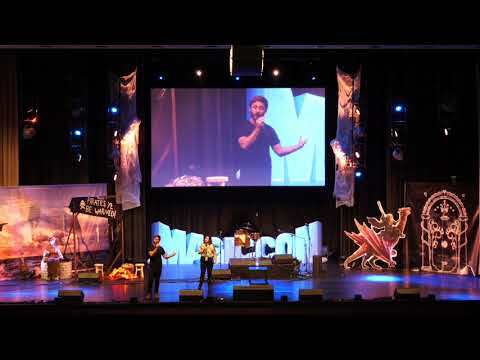 The video was uploaded by Fedcon Events on 30.10.2018 at 12:00 o'clock on YouTube. 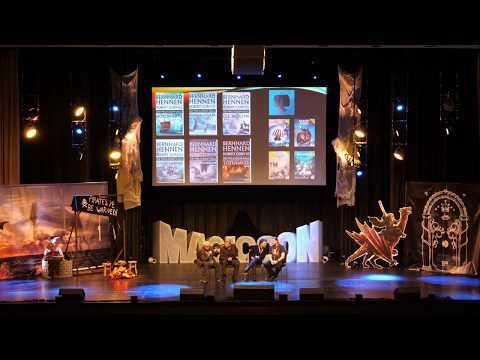 The video was uploaded by Fedcon Events on 25.10.2018 at 12:00 o'clock on YouTube. 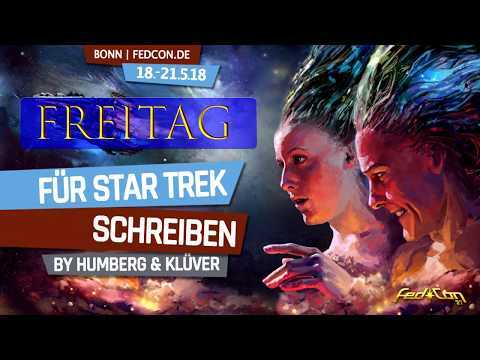 The video was uploaded by Fedcon Events on 18.10.2018 at 12:00 o'clock on YouTube. 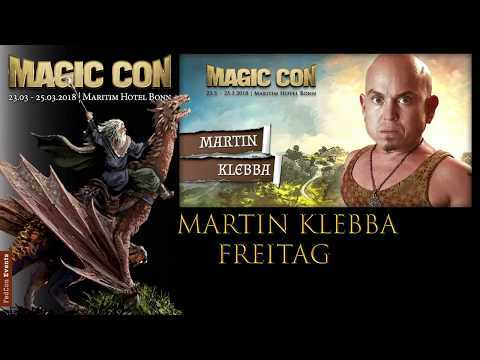 The video was uploaded by Fedcon Events on 16.10.2018 at 12:00 o'clock on YouTube. 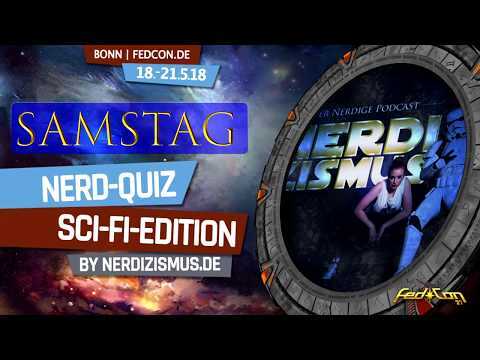 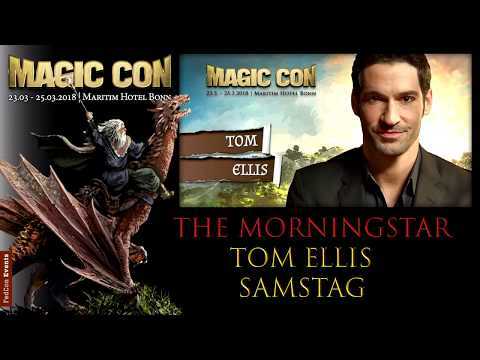 The video was uploaded by Fedcon Events on 11.10.2018 at 12:00 o'clock on YouTube. 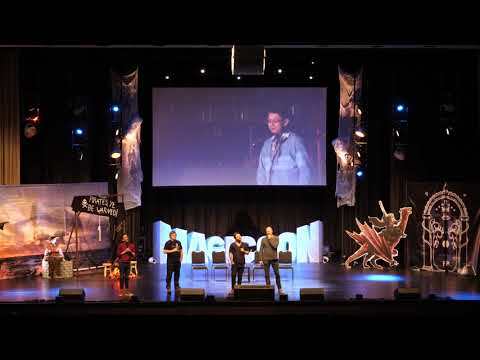 The video was uploaded by Fedcon Events on 09.10.2018 at 12:00 o'clock on YouTube. 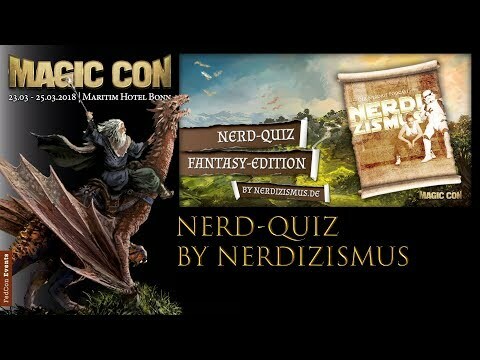 The video was uploaded by Fedcon Events on 04.10.2018 at 12:00 o'clock on YouTube. 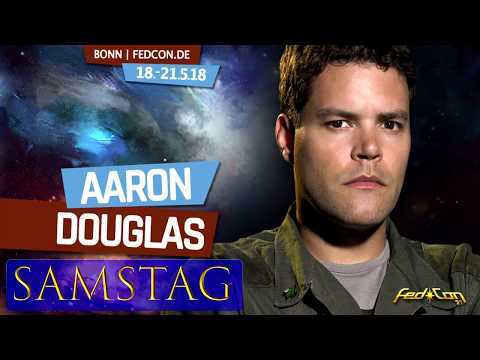 The video was uploaded by Fedcon Events on 27.09.2018 at 16:30 o'clock on YouTube. 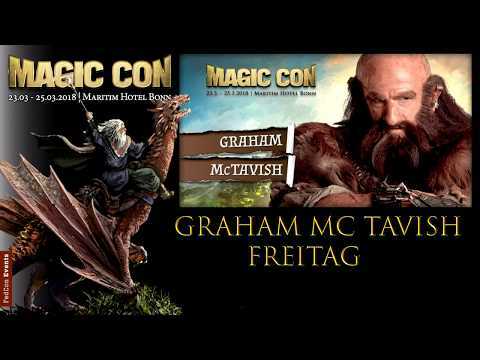 The video was uploaded by Fedcon Events on 20.09.2018 at 16:00 o'clock on YouTube. The video was uploaded by Fedcon Events on 13.09.2018 at 16:00 o'clock on YouTube. The video was uploaded by Fedcon Events on 06.09.2018 at 16:00 o'clock on YouTube. The video was uploaded by Fedcon Events on 05.09.2018 at 09:17 o'clock on YouTube. 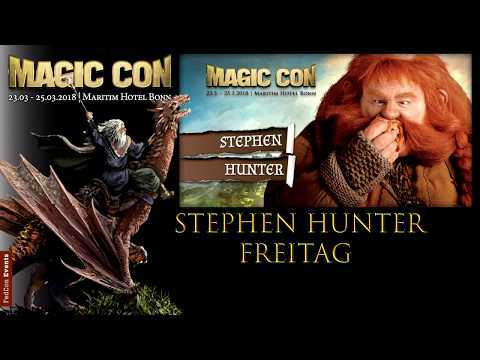 The video was uploaded by Fedcon Events on 28.05.2018 at 08:53 o'clock on YouTube. 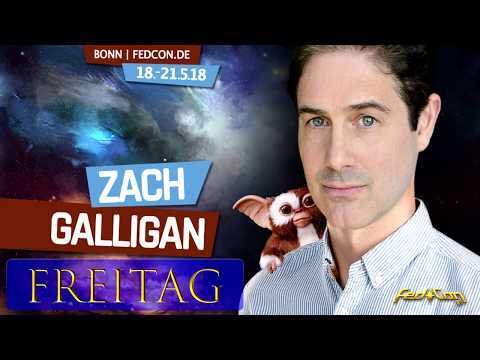 The video was uploaded by Fedcon Events on 15.05.2018 at 22:16 o'clock on YouTube. 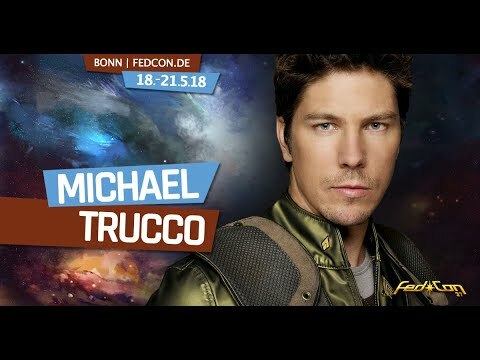 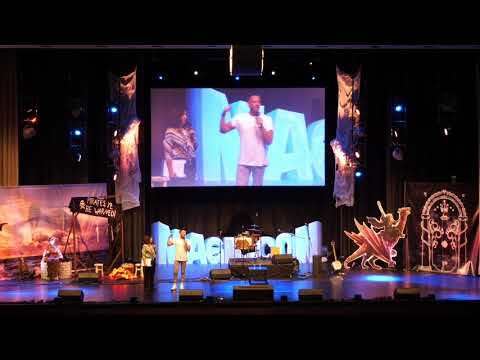 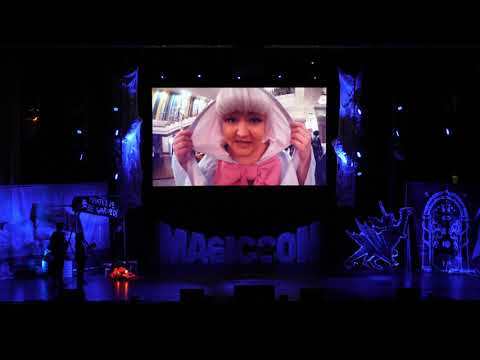 The video was uploaded by Fedcon Events on 15.05.2018 at 20:22 o'clock on YouTube.